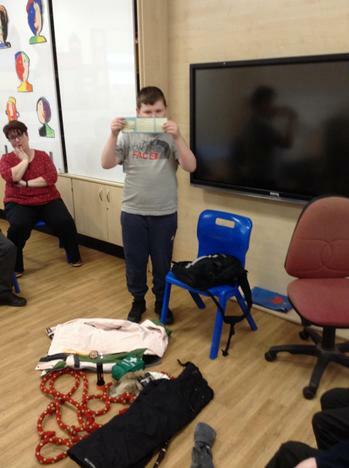 Our topic for the Spring term is 'What a Wonderful World'. 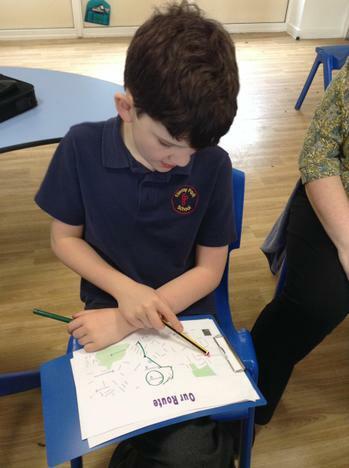 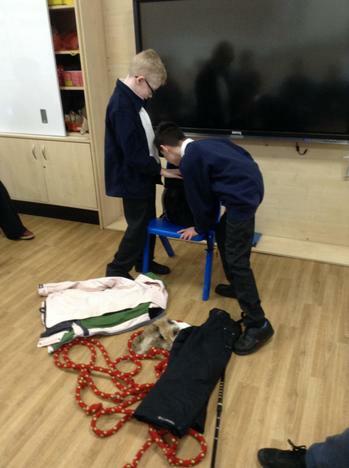 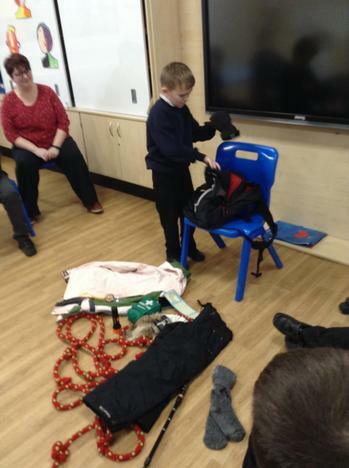 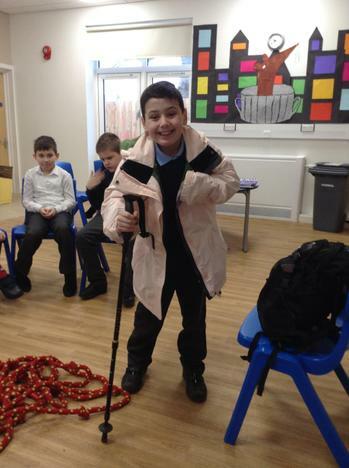 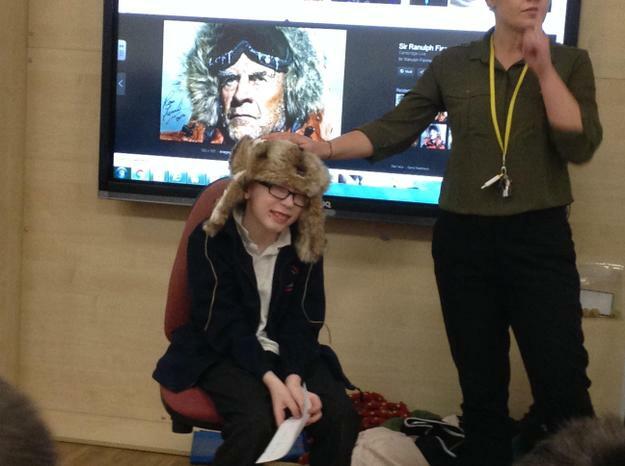 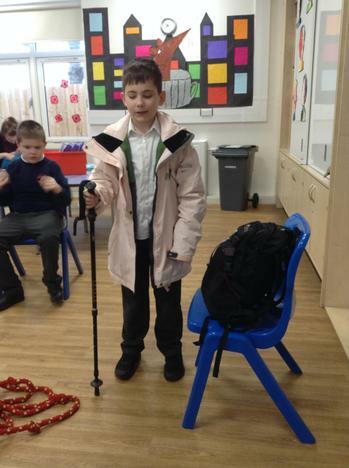 We started the first half of the term with learning about the Arctic and surrounding areas. 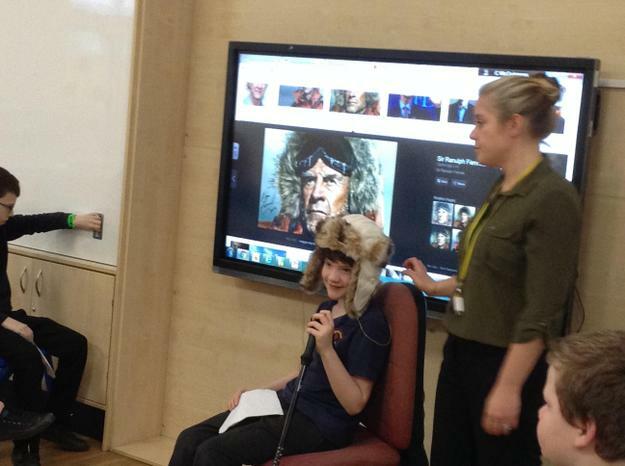 We learnt about different explorers, animals that live in the Arctic, the weather, and how the lives of the Inuit people have changed over time. 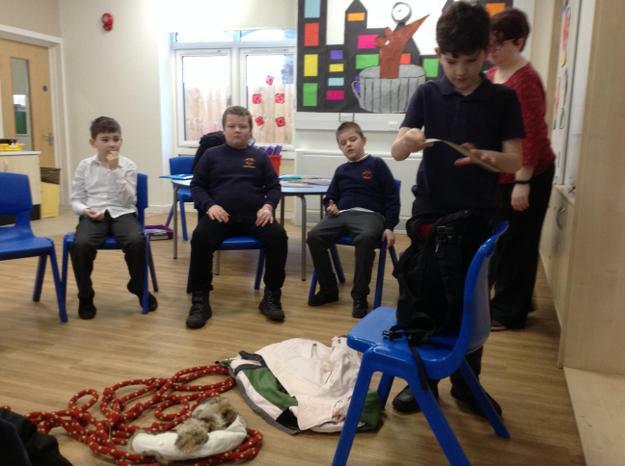 We have thoroughly enjoyed reading the story 'That Pesky Rat' and have based our topic around it this term. 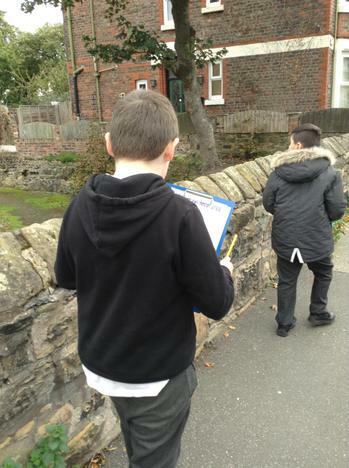 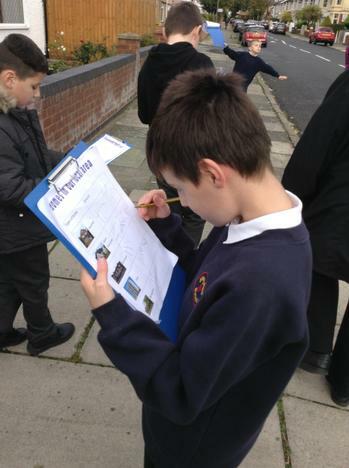 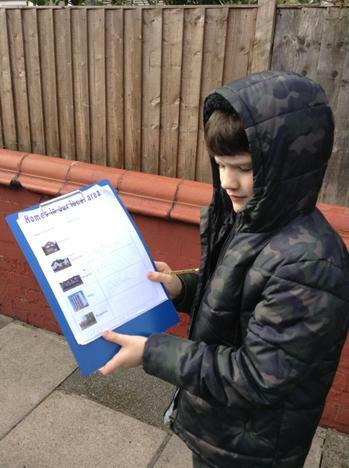 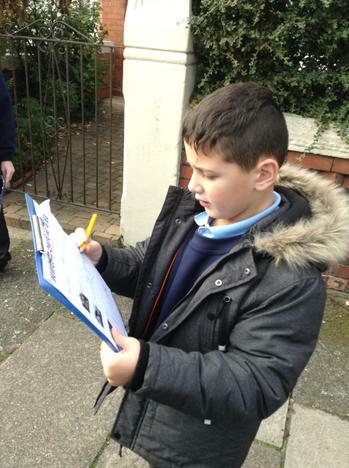 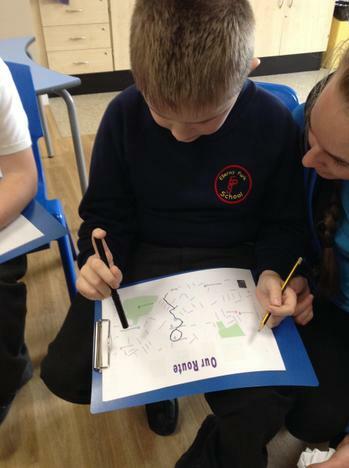 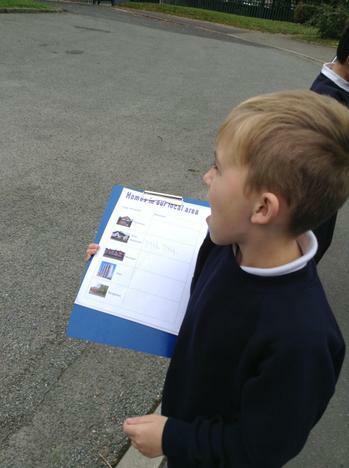 We have looked at different types of homes and went on a hunt in our local area to see what types of homes we could find.